It’s important to sync regularly to get recent software or app updates, download newly purchased books to your Kobo eReader, and to update your books with bookmarks or annotations you made while reading on another device. Tap the Sync arrow at the top left corner of the screen. You might see an indicator that looks like a spinning wheel, which means your Library is syncing. When you're finished syncing, your new purchases from the Kobo Store will appear in your Library. If you're missing content on your Walmart eBooks App for iOS, try repairing your Kobo account. Before you start, make sure you have access to a Wi Fi connection so that you can re-download your content. From the Walmart eBook App's home screen, tap More at the bottom of the screen. Tap Repair. If you have a lot of items, it may take a while to repair your account. Go back to your Home screen, and tap Books or Audiobooks and see if the item that was missing appears. If you're still unable to find the item on your Walmart eBooks App, try removing it using the 'Manage Download' menu. After you've removed the item, you'll need to re-download it again. Select the items that you're having issues with. Tap Remove Downloads. The content will be removed from the Walmart eBooks App on your iOS device, but will remain in your Kobo account. Find the item that you just removed, and tap on its cover to re-download it. If your Walmart eBooks App isn’t working properly, you can try deleting it, then re-downloading the app from the App Store. Using the method below to delete the Walmart eBooks App from your iOS device ensures that all app content is removed from your device. Go to your iOS home screen. Tap Delete App. A warning menu will appear. Tap Delete App again to remove the app from your device. Re-download and install the Walmart eBooks App for iOS. 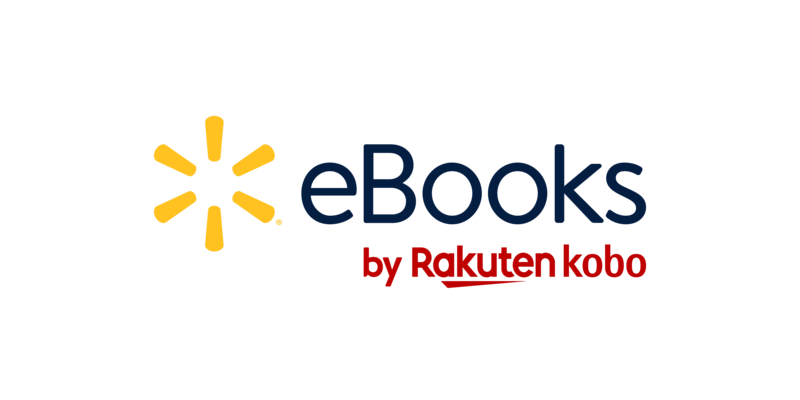 After you've installed the Walmart eBooks App, you'll need sign in to the app using your Walmart eBooks credentials. To start reading or listening to an item, tap on its cover to start downloading the item. To make sure you have the latest version of iOS, you can check the version number that's installed on your iOS smartphone or tablet. Look for the word "Version". Beside it will be the version number. Your iOS version will look something like "10.3.3".